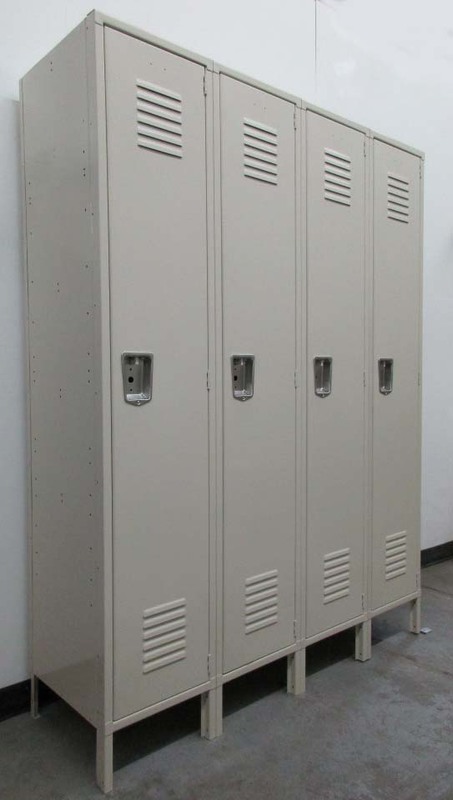 These Large Single Tier Steel Lockers are available on www.buyusedlockers.com where they have a huge selection to choose from if we need additional supplies. 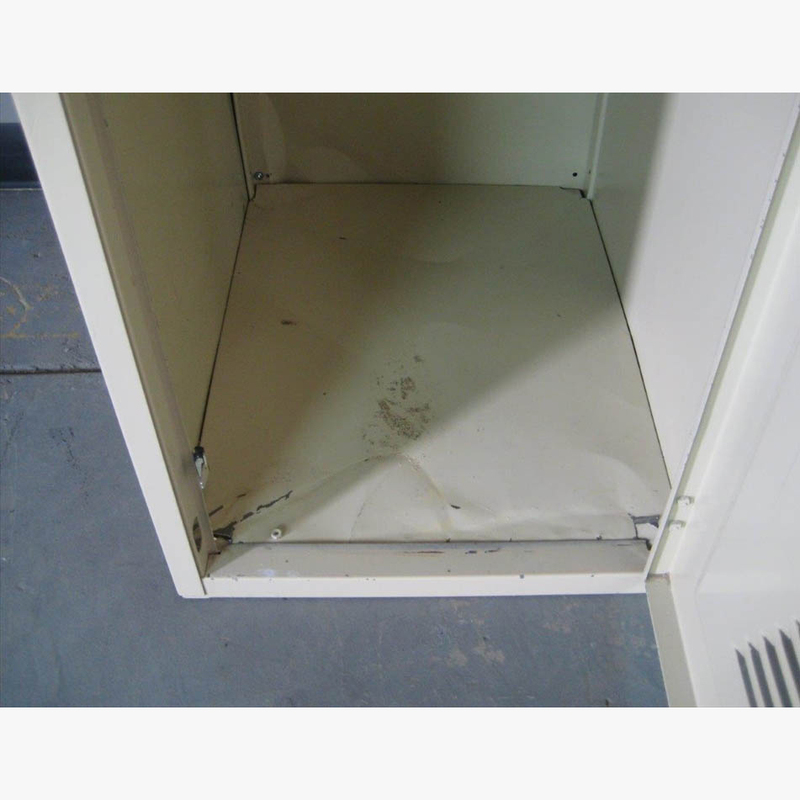 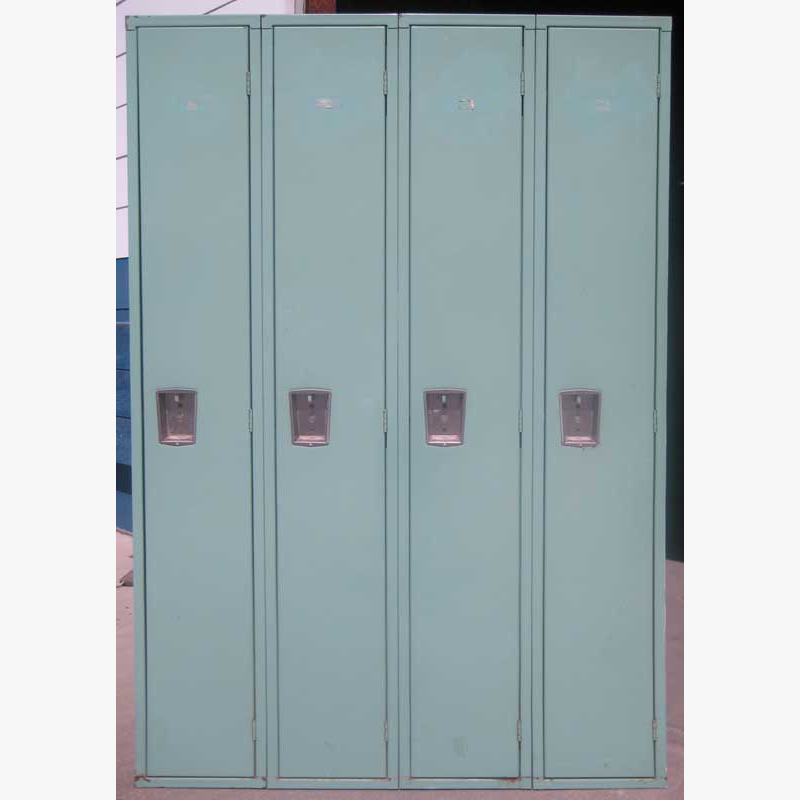 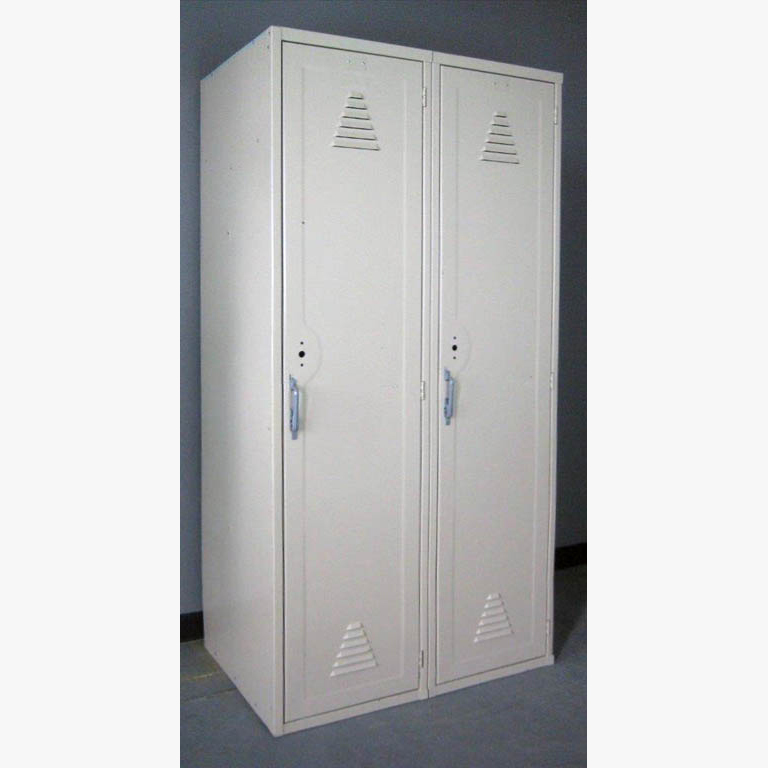 Steel lockers are the most common of all lockers. 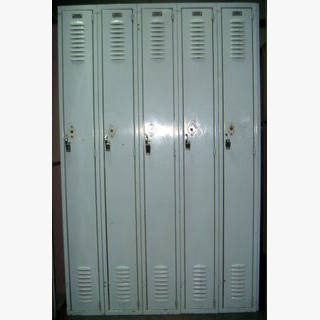 They are strong, affordable and long lasting. 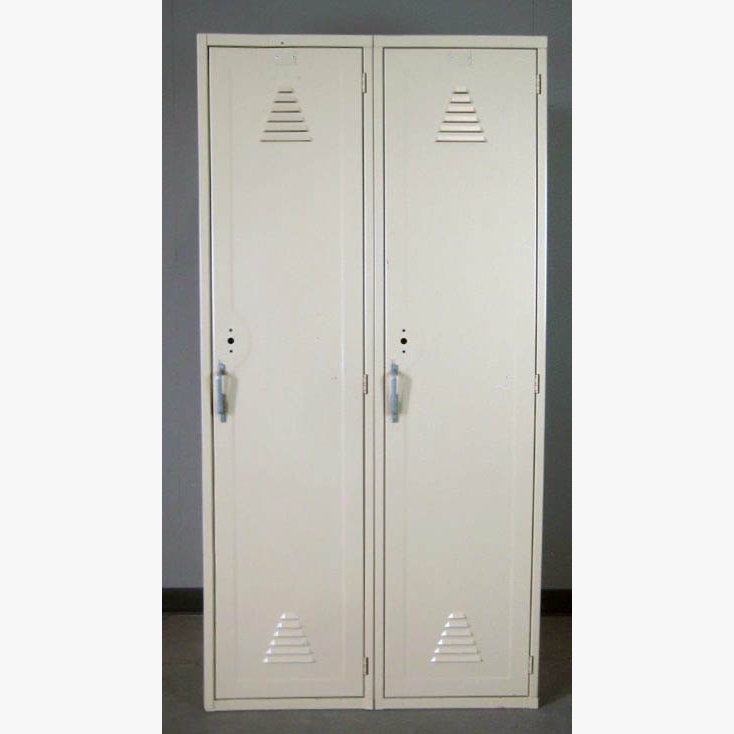 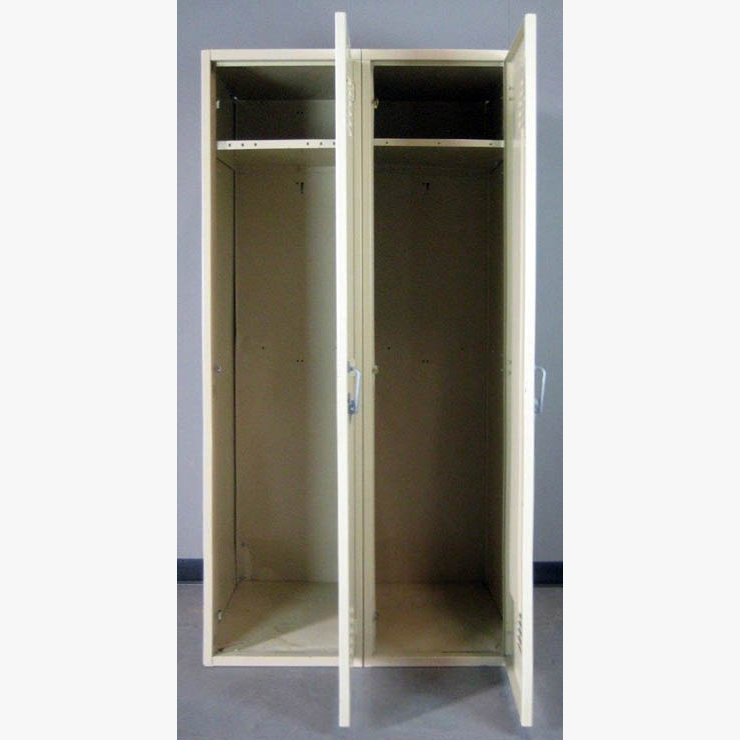 These particular lockers are 18" wide x 24" deep x 72" high and have (1) shelf in each locker. 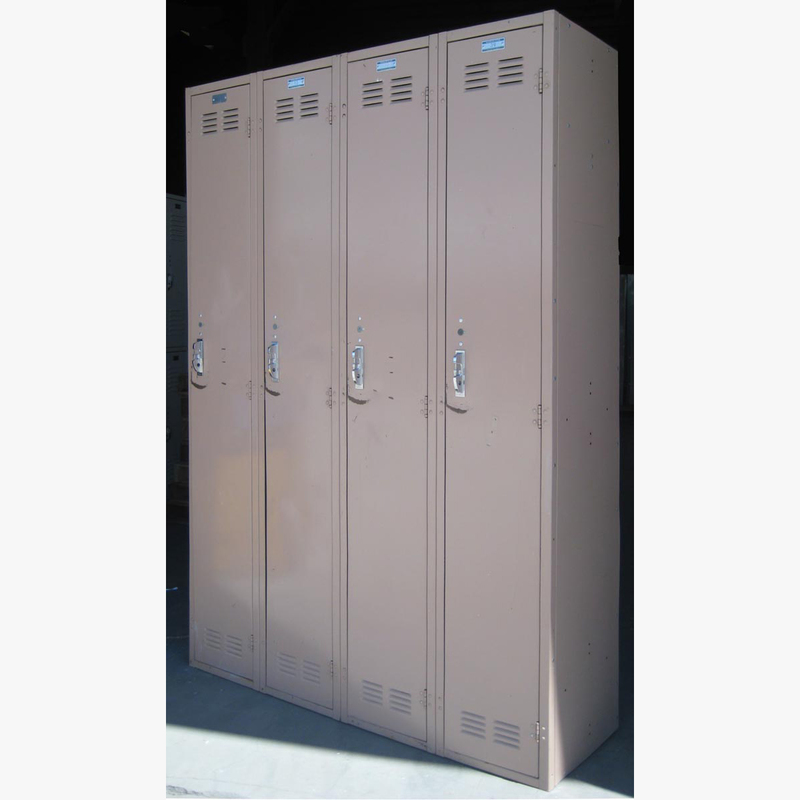 They are a nice neutral color so they will compliment most any decor.